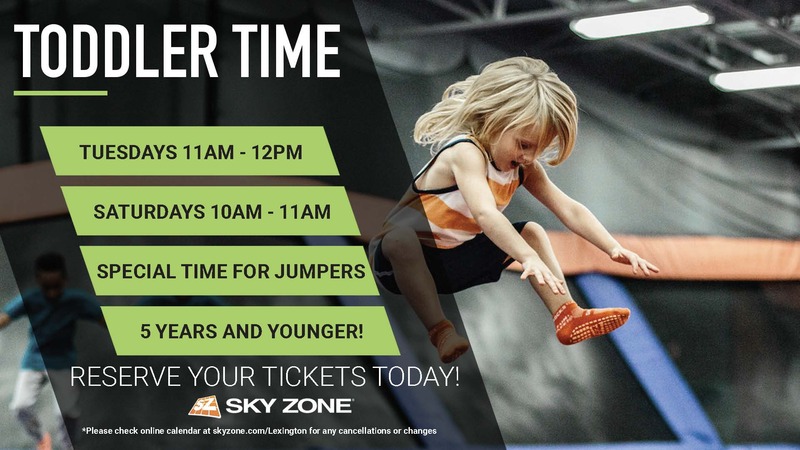 Are you ready to get out and play? 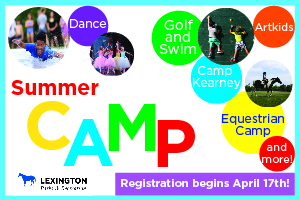 Join Lexington Parks and Recreation for an exciting adventure this summer at one of our Summer Fun Camps! This summer enjoy horseback riding, swimming, playing tennis, golfing, dancing, going on field trips, scuba diving and more at one of our over 50 camp sessions. We offer a wide array of camps for children ages 5-16 throughout the summer beginning June 4 – August 3. For more camp information, visit www.lexingtonky.gov/parks. Online camp registration begins at noon on Tuesday, April 17. Online registration will be open until 8 a.m. on Thursday, April 19. Registration will reopen following walk-in registration, April 19 at 5 p.m. Register with us online at parks.lexingtonky.gov. You must have a user ID and password to use the online system. Walk-in summer camp registration opens on April 19 from noon – 5 p.m. at the Dunbar Community Center (545 North Upper Street). Registration will remain open until all slots are full.